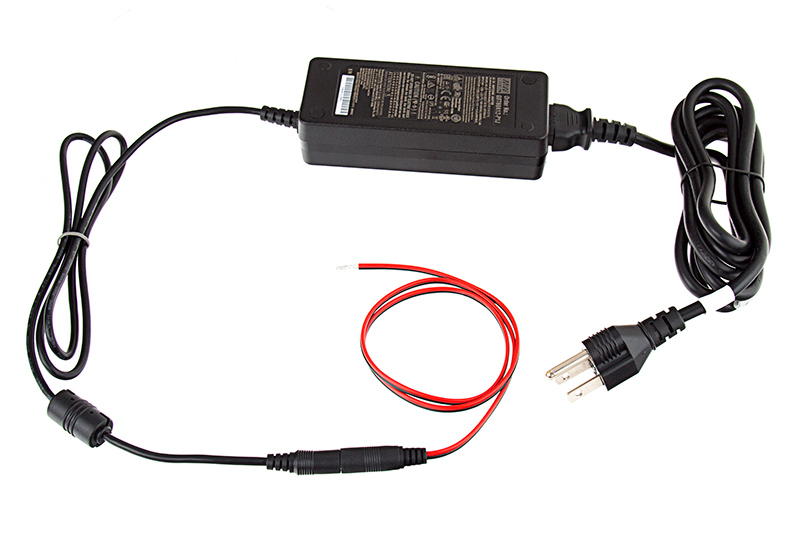 Pigtail wire leads power adapter cable for compact power supplies. 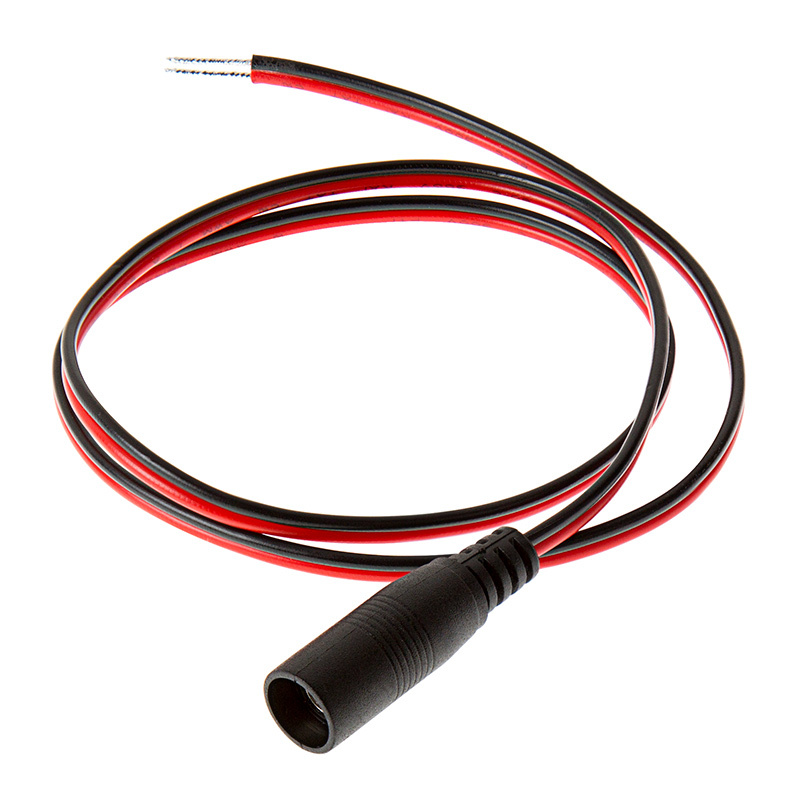 Allows products with power wires to connect with 5.5mm barrel connector. 63.5cm(25in) length. I purchased this connector to build as the plug for a flashlight. I purchased an extension cord from this site with the same type of connector. This connector does not work with the extension cord without modification. The plastic on the end of the connector extends about 1/4" and keeps the female end of the extension cord from fitting in there. Fine product other than that, but low rating because it doesn't work with the extension cord sold together. The CPS-PT will work with the extensions but the fit is very tight. This is done to keep them from separating . It takes a good bit of pressure and twisting while applying it helps. You will hear a click when they come together. The connector works well when you push it on fully. It should actually overlap and seal onto the male connector. Maybe there are some connectors where it doesn't work but everything I have ordered from superbrightleds has worked fine. Plenty of wire to make connections. I wish they came in white, too, but that's minor. 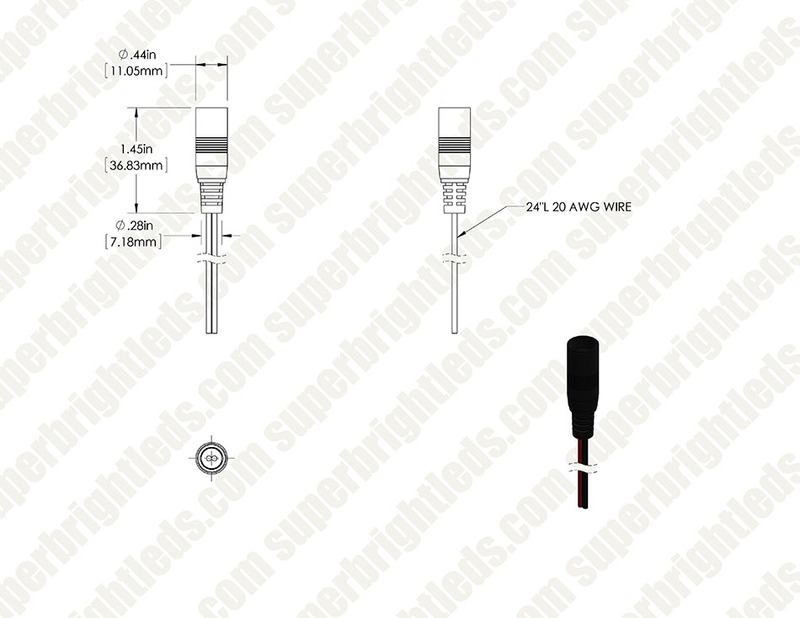 The wire size is tiny on this adapter, and the socket has no positive lock or snap to hold it together, it falls apart if used in an application such as a trailer where movement or vibration happens.